Getting older isn’t easy, and it seems like the strains of aging can take a toll on not just the person who’s increasing in age, but their family as well. Often, this help comes from an adult child who checks in on someone or it comes from an assisted living facility. With an average price range of $2,000 to $5,000 a month though, that can be out of reach for a lot of families. That’s why there’s been a marked increase in recent years in people who choose to age in place, that is, older people who choose to remain in their own home and live independently instead of relying on someone else for care. Aside from cost though, there are a number of other benefits to aging in place, like comfort, independence, and safety. Out of adults over 65 who live outside a nursing home, only one third live alone – but that number is on the rise. Whether it’s out of necessity or just from a desire to hold on to their independence, seniors who choose to age in place are in luck – because it’s easier than it’s ever been. New technology allows for people to not just contact a senior in their home or see their location, but to follow their daily life – to make sure they’re eating, to track their medication usage, to be automatically alerted to falls and more. Who it’s for: These devices are for individuals who are almost completely independent but want a little security. Wearable technology lets you contact someone in a medical emergency. How it works: Wearable technology consists of a small wearable device and a base station that has two-way contact with a call center. They don’t allow for family to check in but do allow for the wearer to summon help at the push of a button (or even call for help automatically in a fall). Designed to ensure that seniors are protected and their loved ones have peace of mind, MobileHelp is one of the most comprehensive medical alert systems on the market. Several versions are available, including an on-the-go version, but their home-based version is priced at just under $30 a month. It provides a base station with a wrist pendant or necklace. 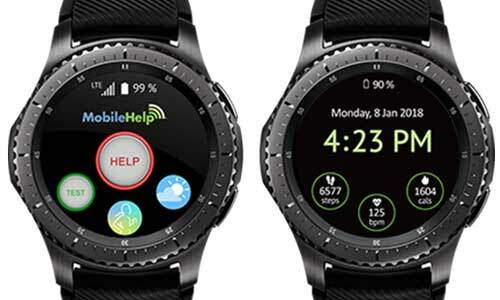 MobileHelp also works with Samsung to offer MobileHelp Smart: a discreet smartwatch designed for active adults. Automatic fall detection can be added for an extra $10 per month. Since it works over the AT&T cellular network, no landline is required. Bay Alarm has one of the more affordable options on this list, with medical alert service starting at under $20 a month. In addition to the low price, there’s no long-term contract like a lot of other medical alert companies require. 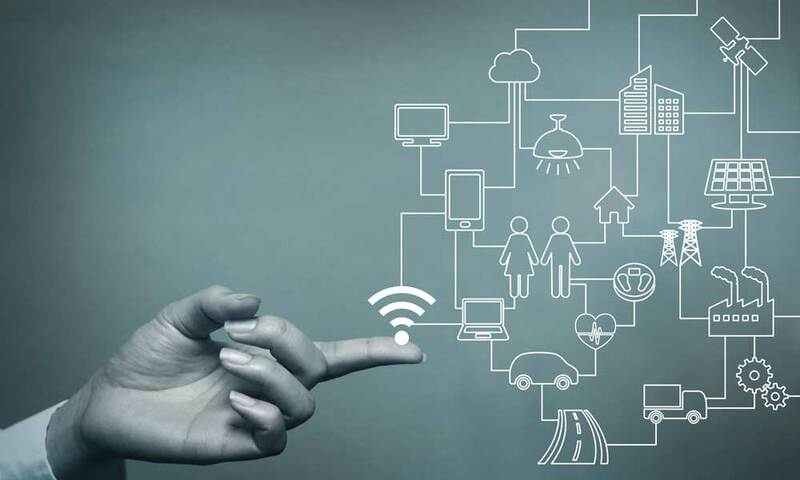 Of course, this means there might not be a lot of extra features, but automatic fall detection is included – something you’ll want in almost any medical alert device. Another positive feature about Bay Alarm is that it can work over a cellular connection or a landline if the wearer lives in a place where cell service isn’t available. If the person wearing this device lives with a spouse or roommate, coverage for a second pendant is available at no extra charge (after the initial pendant purchase). Advertised as taking a “family first” approach, Medical Guardian was designed by someone who saw their own grandmother suffer several falls at home with nobody around to help. Their most affordable plan is $30 a month for the basic system with a necklace or wristwatch style wearable device. 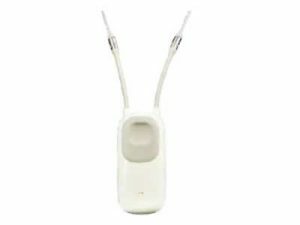 It works up to 1,300 feet away from the base station (a landline is not required), providing coverage for almost any house and yard. All Medical Guardian devices include automatic fall detection that will alert their representatives in case of an emergency, but one unique advantage of this company is that their highest level system actually includes an app that family members can download and receive automatic notifications if a fall occurs. Like the others listed here, it’s a small pendant that can be worn on the wrist or around the neck. LifeLine has an “at home” version and an “on the go” version, both of which offer an instant connection to a representative in the event of an emergency. The home version starts at $44.95 a month, but if you want to add the recommended automatic fall detection, the price goes up to $56.95. It’s worth noting that the cheaper version requires a landline while the upgrade works off of a cell connection. Who it’s for: These devices are designed for individuals who are independent, but who have family that wants to keep an eye on them and their routine throughout the day. How it works: Activity trackers work in a few different ways. Some actually learn a person’s daily routine (or let a family member/caregiver set a schedule) and send an alert if unusual activity occurs, while some only let an individual perform an activity (like taking medicine) at a certain time. 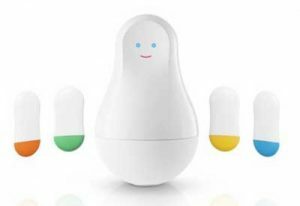 Wellness by Alarm.com is an activity monitoring system that lets you watch out for a loved one who is living alone without the use of cameras. Wellness pricing starts at $50 per month for monitoring services and can flucuate depending on how many sensors you have. 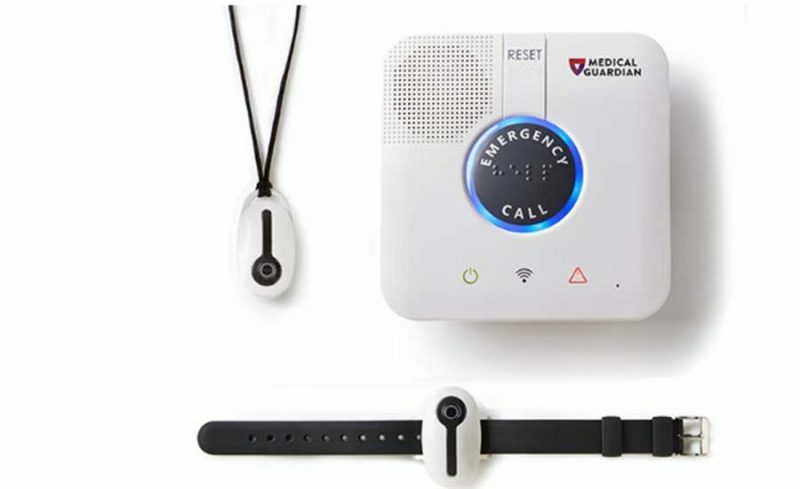 QMedic is similar to the medical alert devices listed on this list in that it’s a wearable pendant that can call for help in an emergency, but one area that sets them apart is the automatic activity tracker. It can alert family members or caregivers when the device is not being worn and it can keep track of when the user goes to sleep and wakes up to send an alert about unusual activity. 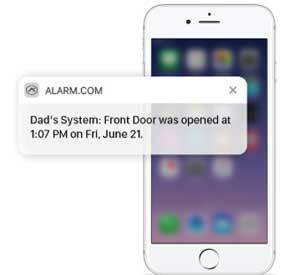 Family members will also receive alerts if the wearer isn’t moving around during a time they’re usually mobile or if they haven’t moved for a certain amount of time other than sleeping. No other medical alert device offers this level of tracking. The Mother device from the Sen.se company is a pretty unique product. 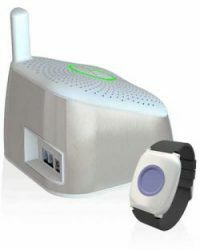 There’s a main base unit and four activity sensors that can be placed in various places around the house. These sensors (called “cookies”) can be placed on almost anything – pill bottles, doors, or a mattress. They can even be carried in a pocket to track movement. Sen.se can track when a cookie was last used (for example, when medication was taken) and will keep a log. It can send an alert if a usual activity (like taking medicine or laying on a mattress) is missed or if movement stops. Independence is a large part of aging in place, but that doesn’t mean a senior does everything on their own, and it doesn’t mean being alone. It’s a plan for both a senior and the people that love them to ensure that they live a quality life with their dignity intact and their needs met.